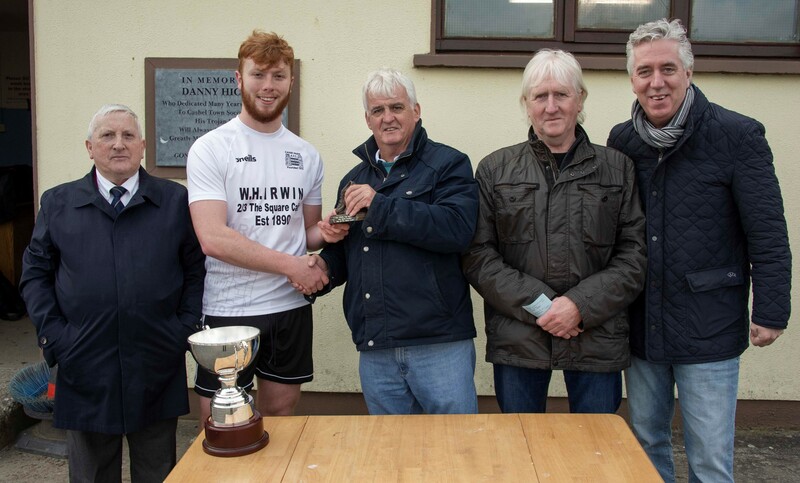 Cahir Park’s seconds finished the season on Sunday last in Palmerhill, Cashel when they secured their third piece of silverware, by beating Killenaule Rovers by a single goal in a tightly fought Peter O Reilly Cup final. 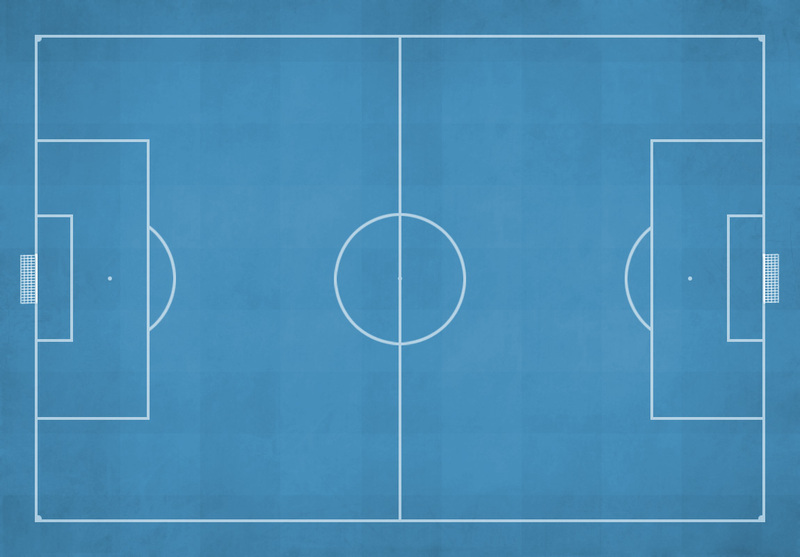 The only goal of the game was scored by Man of the Match Dylan Nugent half way through the first half, and the Third Division league champions had to produce a very good defensive second half performance to keep out a strong Killenaule side. 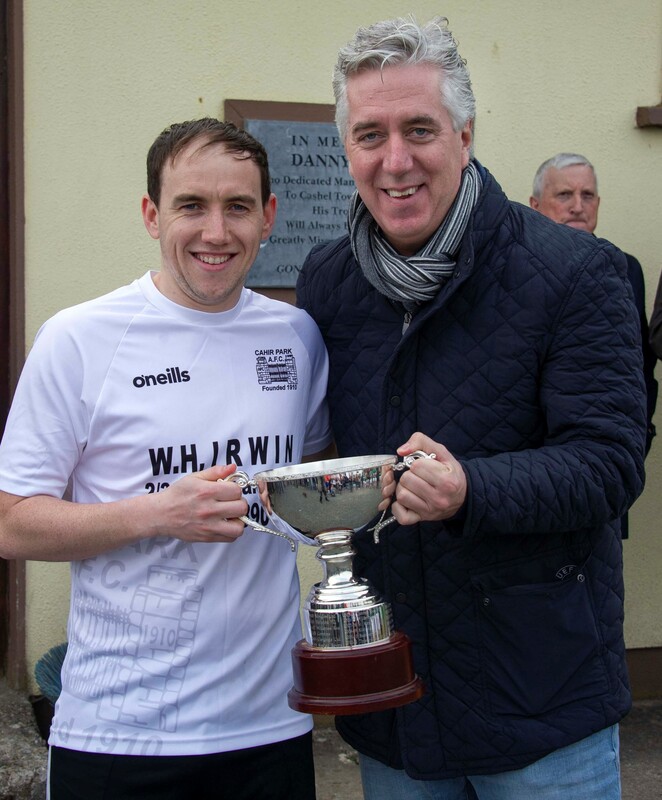 The Cahir Park captain Shane Regan accepted the cup after the game from FAI Executive Vice President John Delaney, who praised both teams for their performances after the game. Cahir Park’s Dylan Nugent receiving the Man of the Match award from James O Reilly, on behalf of the O Reilly family.